Are you currently volunteering to clean up BP's mess? Associated with a wildlife program or an environmental agency? 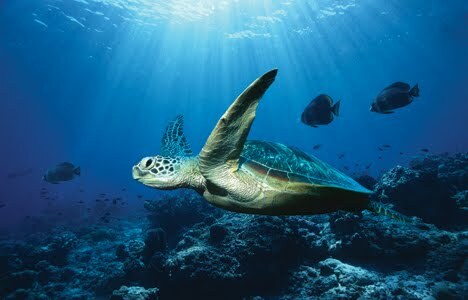 We would love to hear some of your stories on any issue concerning our oceans. Comment or email us.